Respite volunteers provide breaks for someone who is caring for a child or adult with a disability, chronic illness or frailty in Washington County. Provide non-medical companionship, supervision, and a friendly new face for a person with special needs so that the caregiver has some time away. As a respite volunteer, you can set your own schedule and volunteer with a family member or friend. As a FamilyMeans Respite Volunteer, you can learn new skills, gain practical experience, meet new people, and have fun while making a difference in someone’s life and providing help for caregivers. FamilyMeans Youth Development program equips children and youth ages 5-18 with the skills to learn, thrive, connect, and contribute throughout life. We offer diverse, accessible, and engaging programming to spark passions and foster creativity. As a volunteer with the Landfall and Cimarron Youth Development program you are vital in the success of hundreds of youth. 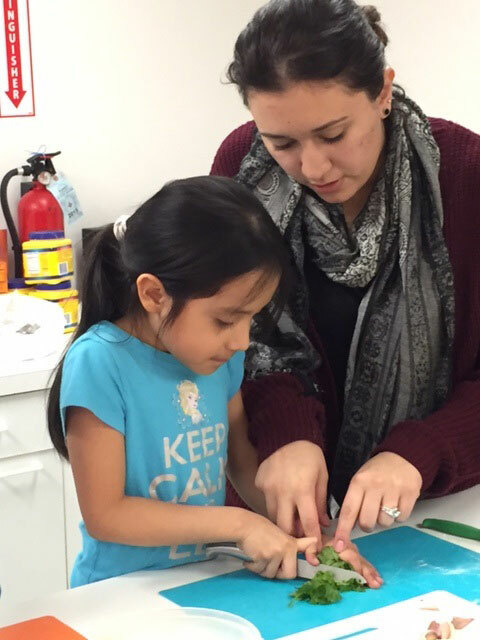 Help on weekday afternoons at one of our award-winning after-school and summer programs. Share your interests and hobbies in many ways, including arts and crafts, sports and games, creative play, reading, cooking, computer games, science projects, character development activities, and more! Both sites have bike shops where youth learn to fix, build, and ride bikes. Assist with repairs or supervise bike rides! A commitment of once a week for three months or longer is preferred. If you or your group are looking for a smaller commitment, consider help with a special event for the youth program such as help with parties, picnics, or holiday festivities! 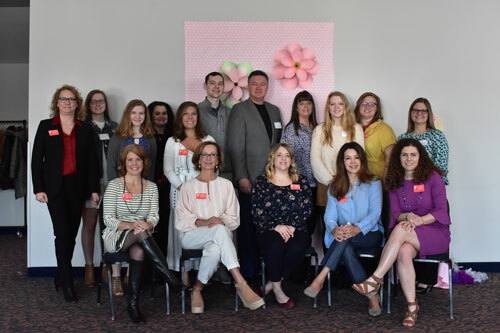 FamilyMeans holds many special events each year to raise awareness surrounding our programming and to give back to the community. These events require a lot of planning and we could not do this successfully without the help of wonderful volunteers. From flowers and décor to invitations and set-up. We are always looking for the help of dedicated groups and individuals to help our events run smoothly! FamilyMeans is always buzzing with activity. 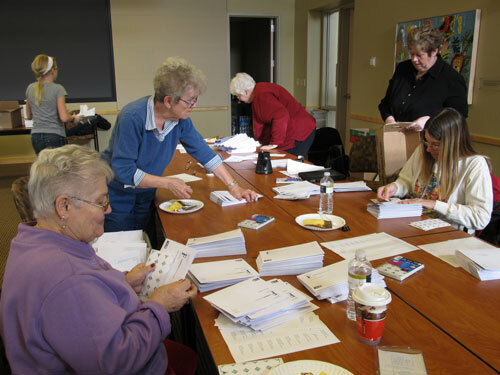 Many volunteers help to keep our Stillwater office site running efficiently with their help with bulk mailings, filing, answering phones, and even computer projects!